As much as I love the rain, I know plenty of people that don't. People that need sunshine and colors to feel fully charged and happy. I can't control the weather, therefore I give you Color BOOM! 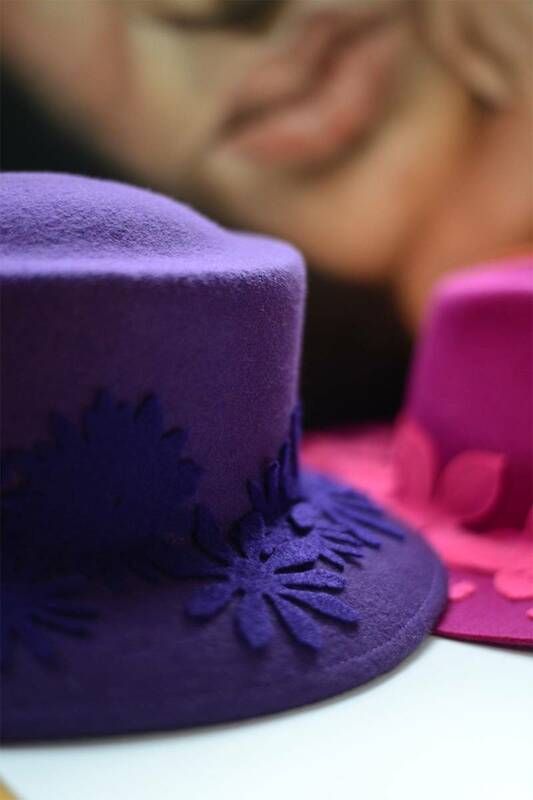 A collection of super colorful and joyful hats, that go best with NITA SAO scarves and a big big smile!